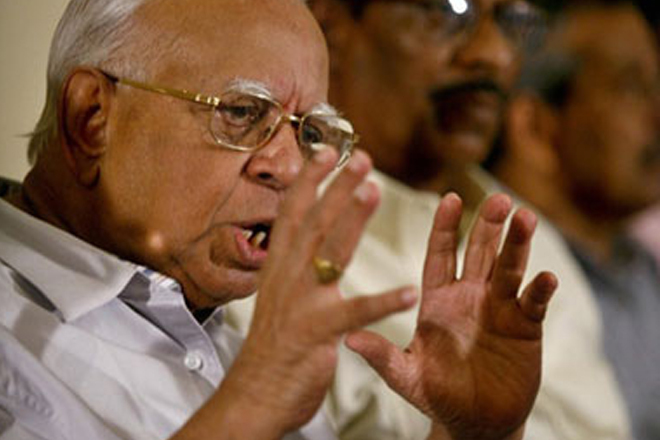 Sep 03, 2015 (LBO) – Speaker Karu Jayasuriya has declared ITAK group leader R.Sampanthan as the opposition leader of the 8th Parliament. The speaker reveled Parliament that the UPFA has not forwarded any name for the post of the opposition leader. Meanwhile the motion to increase the Cabinet Ministerial posts up to 48 is to be presented to the Parliament today. It has also been decided to increase the number of Ministers who are not Cabinet Ministers and the number of Deputy Ministers up to 45.